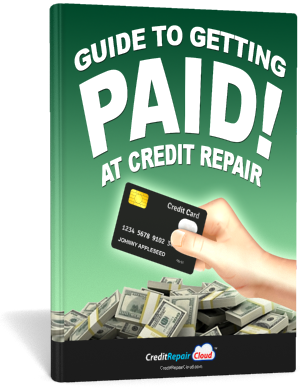 Starting a credit repair business? Confused about merchant accounts, payment software and all the parts needed for collecting automated recurring payments from your clients? This free guide will help! 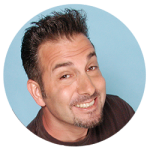 I’m Daniel Rosen, founder of CreditRepairCloud.com, the world’s most popular Credit Repair Business platform and author of “The Ultimate Guide To Starting A Credit Repair Business.” I’ve helped thousands of credit repair startups to build and scale their processes. Credit Repair is an affordable startup that you can launch with just a computer and a phone. Its recurring-revenue business model works on one simple principle: give awesome service to your clients, add a few more clients each month, and your profits will continue to grow.